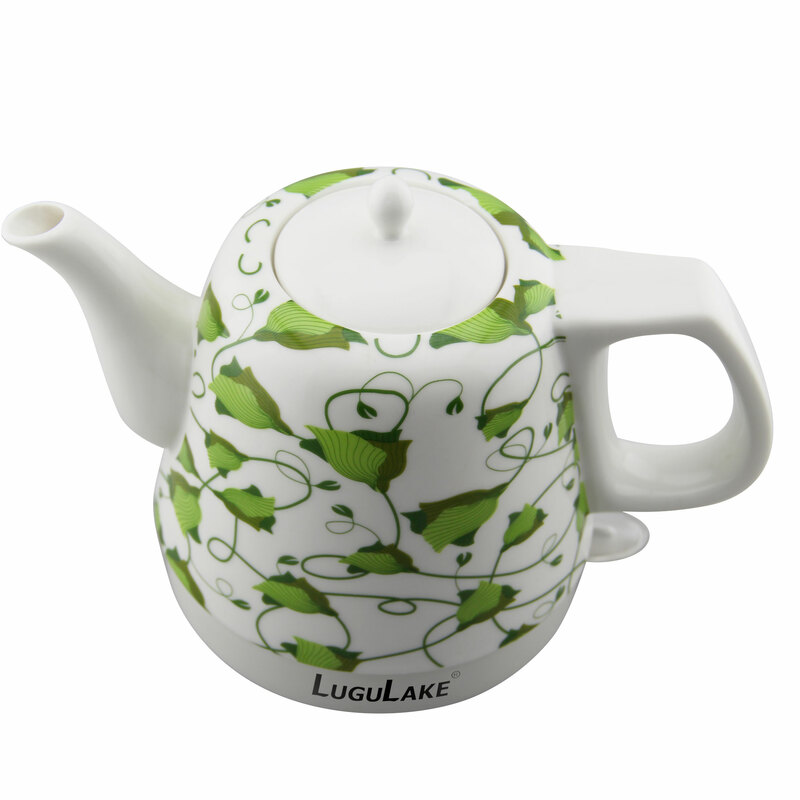 This page is only for buying LuguLake Teapot Ceramic Electric Kettle 1200ml Lid. There are two kind of Lids match to our kettle. the lid is pure white and no any color and pattern on it. 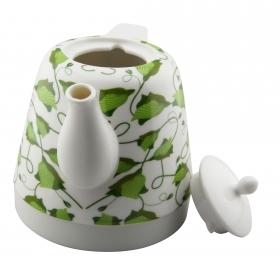 the lid have flowers with white background. 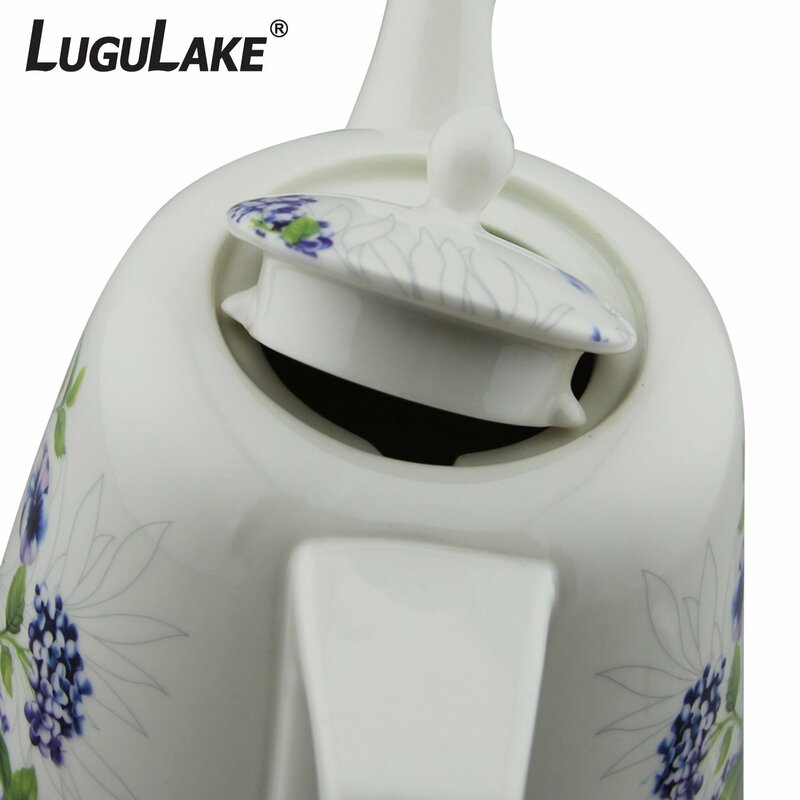 The above two kinds of lid share same size which can be used in Green or Blue kettle.